Lisa is chief commercial officer for Antares Capital where she oversees strategic marketing, sales force effectiveness, strategic relationships and communications. Previously, Lisa served as the chief marketing officer for GE Antares. Lisa joined GE Capital in 1997 serving in a portfolio management and account restructuring role. She then moved into leadership roles in sales, marketing, commercial excellence, risk and six sigma quality. 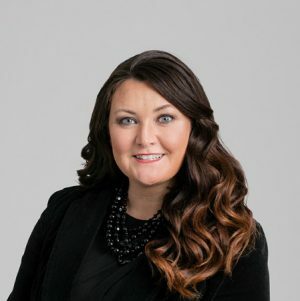 Lisa earned a bachelor’s degree in finance and marketing from Western Connecticut University and holds an MBA from Sacred Heart University.